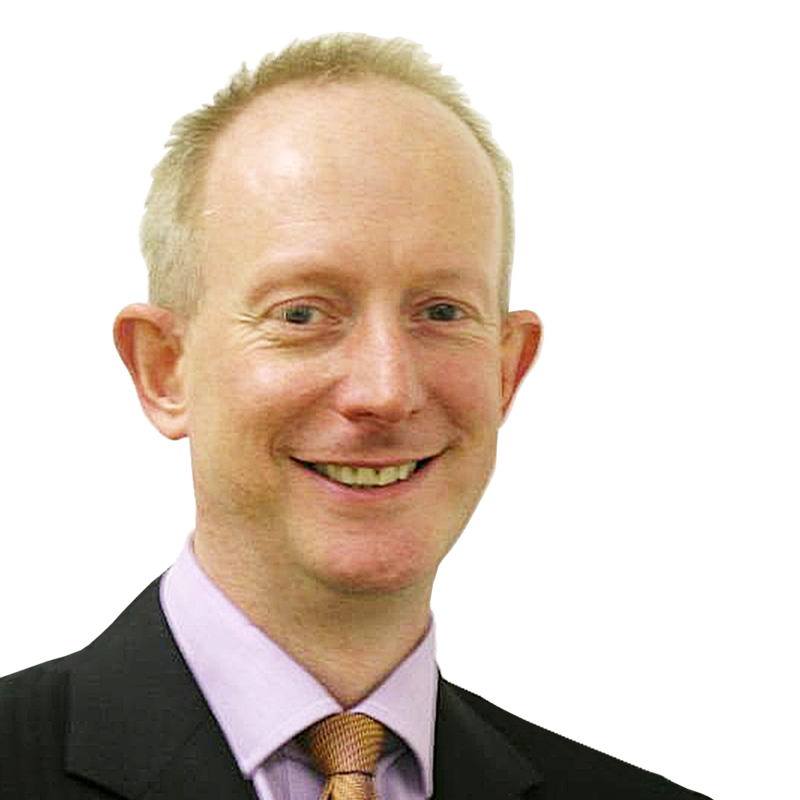 David Bartlett is Head of Prosthodontics at King’s College London Dental Institute. He is a treasurer for the British Division of International Association for Dental Research (IADR), president of Consultants in Restorative Dentistry Association and chairs the ethics committee of Guy’s Hospital. He is a committee member of the Special Advisory Committee in Restorative Dentistry which co-ordinates specialist training in the UK with specific responsibility for prosthodontics training. Clinically, he is a consultant in restorative dentistry and a specialist in prosthodontics. His expertise is nationally recognized, particularly in the treatment and clinical research of dentine hypersensitivity and tooth wear. David has published over 100 peer refereed research publications, written 3 books, numerous chapters and received grants in excess of £1m. His main area of interest is dentine hypersensitivity, tooth wear and acid erosion. Since being awarded his PhD degree in gastro-oesophageal reflux and dental erosion in 1995, he has supervised 5 clinical PhD and 20 MSc students.